Elite Equine formulas are TRULY ORGANIC consist of the special Bio Plex organic minerals in proteinate form. Proteinate minerals are quite simply the most absorbable, stable and highest quality organic minerals you can buy in the world. The ingredients are also human grade due to their quality and guaranteed contaminant free status. Alltech is one of the only companies that test their minerals before and after processing. All the minerals are of the same high quality. Why is this important? Because different forms of minerals are absorbed differently and have different levels of availability, so feeding a blend of organic and inorganic minerals naturally leads to imbalances. You wont find inorganic or synthetic ingredients in Elite Equine formulas. 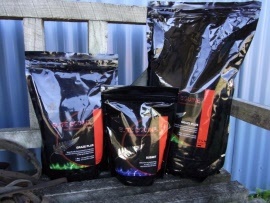 Most other 'organic' mineral formulas contain lower quality organics and not exclusively organic. 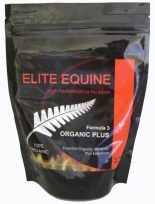 With Elite Equine you are guaranteed of the highest quality organics across the board and right down to the last scoop! ORGANIC PLUS is 3 SUPPLEMENTS IN 1! ORGANIC PLUS is total mineral support for all horses whether they are working hard, pleasure, growing, spelling or elderly. ORGANIC PLUS plays a protective role against mud fever and other skin infections. 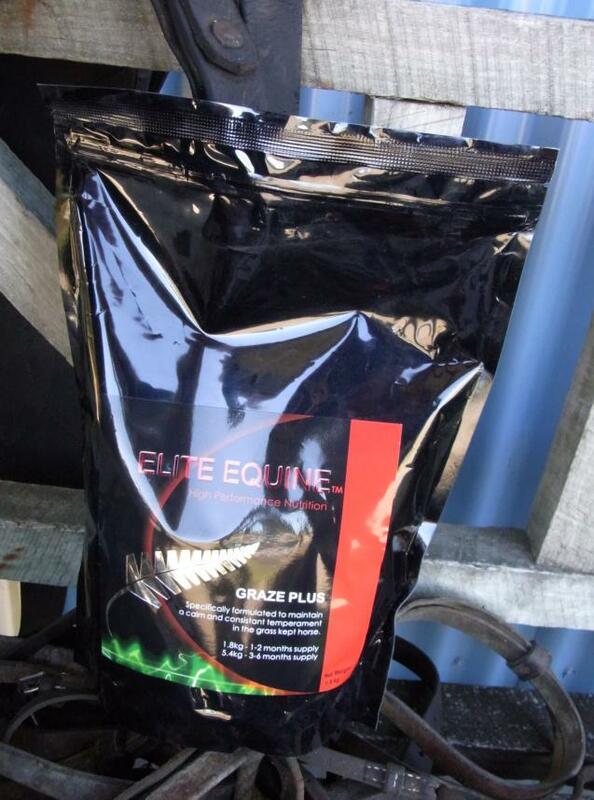 Graze Plus ensures your horse remains a pleasure to ride despite seasonal changes in grass growth and quality. It protects your horse against mycotoxin exposure and maintains magnesium levels with ultra high quality organic materials. 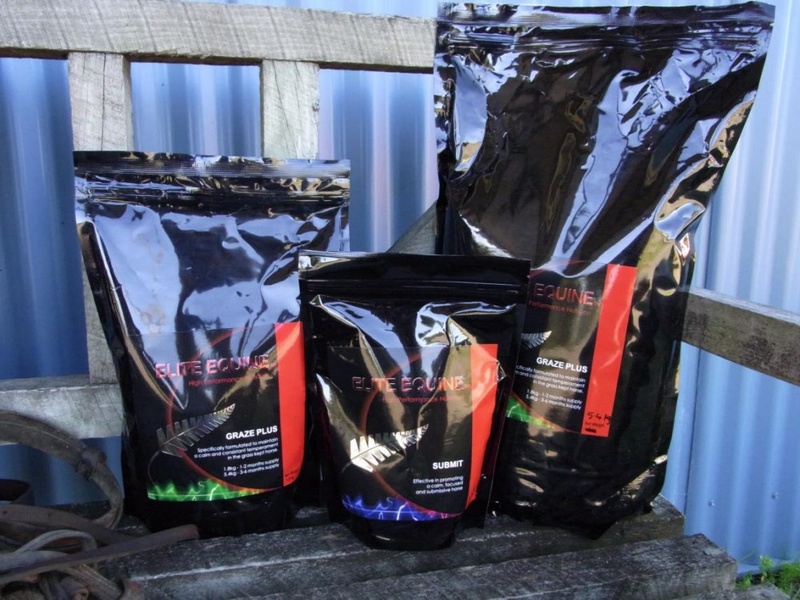 Graze ensures your horse remains a pleasure to ride despite seasonal changes in grass growth and quality. It protects your horse against mycotoxin exposure and associated behaviours. 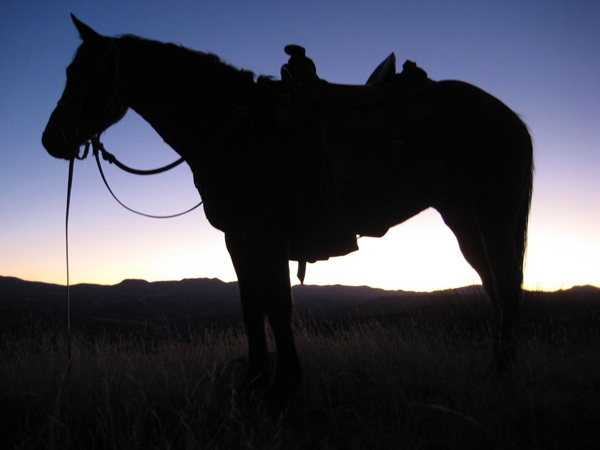 SUBMIT is designed to improve submission and keep your horse calm and focused. 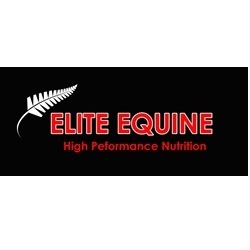 Ideal for highly strung horses, retraining, or in times of stress. 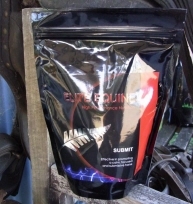 SUBMIT contains a unique blend of tryptophan and herbs. Does your horse have an ULCER PROBLEM? 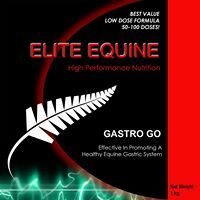 Elite Equine GASTRO GO is a new natural botanical formula effective in promoting a healthy gastric system. GASTRO GO is a tried and true formula that soothes the gastro intestinal tract and gives horses the nutrients they need to recover from gastric upsets and ulceration.